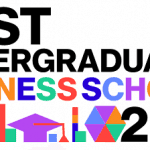 Bloomberg Businessweek is out with its annual rankings of the best MBA programs in the United States – Best Business Schools 2015. Businessweek has partnered with Cambria on this project for the last 17 years. We develop and administer the online surveys; we also advise Businessweek on the survey design and assessment process. Last year, Cambria worked with Businessweek to expand the data collection from organizations who recruit MBAs to better identify the key capabilities needed in today’s work environment, and what B-Schools could be doing to fill those gaps. 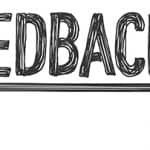 This year we significantly expanded the project to include feedback from alumni, approximately 10 years after their graduation, for insights into how their B-School experience has benefitted their career in the long term. 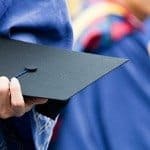 The 2015 findings also highlight some interesting pay disparities between male and female graduates over that 10-year period, which Businessweek details in this article. More challenges await business schools. Employers are facing a shortage of qualified leaders due to the big demographic gap after the baby boomers. Millennials will have to step up to leadership roles without the on-the-job experience enjoyed by other generations. 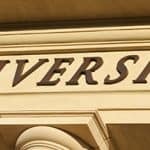 It will be interesting to see the extent to which business schools can find ways to change their curriculum to address some of these key management and leadership skills.